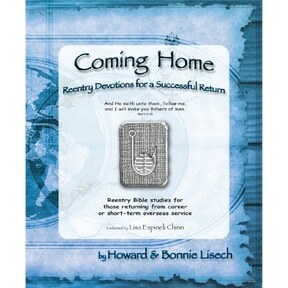 Thousands have used the Coming Home Bible Reentry studies with great results. 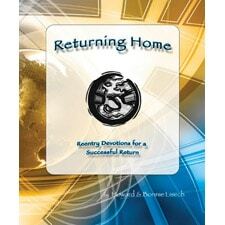 COMING HOME AGAIN is a another 14 day reentry devotional Bible study designed especially for those who have ALREADY used Coming Home reentry devotional. COMING HOME AGAIN also provides focused devotional Bible studies that are carefully designed to match elements of the reentry stress curve. 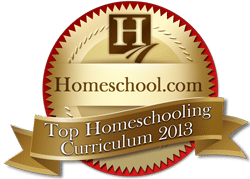 This is an excellent resource for people as they face their home culture for the SECOND or THIRD time as they return from overseas assignments. 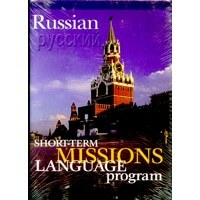 Everyone EXPECTS culture-shock when traveling overseas to a different location or culture. HOWEVER, very few expect the unsettling emotions and feelings that are encountered when returning to their home culture. Reentry stress is real, and COMING HOME AGAIN will help returnees understand and readjust. Reentry stress needs effective tools to minimize its effects. 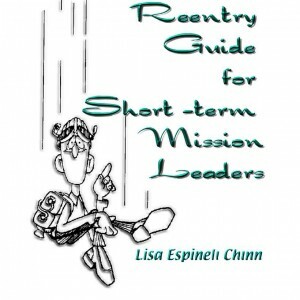 Lisa Espineli Chinn, a noted reentry specialist, says resources like COMING HOME, COMING HOME AGAIN, and RETURNING HOME are “must have” devotional guides for anyone coming home from short-term or long-term mission service as they encounter the issues of reentry stress. 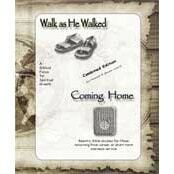 COMING HOME AGAIN (book 2) is especially helpful for those who have completed on-field studies like Walk as He Walked, Abide in The Vine, Ripe for Harvest or Live In The Light while on mission trips or assignments. It’s also effective for anyone returning to their home culture. Most people return to their home culture without realizing that they, themselves, have changed during their cross-cultural experience. The devotional Bible studies and focused reentry questions in this new volume will help smooth the transition back to the home culture.